Bad pun, I am (not)sorry. 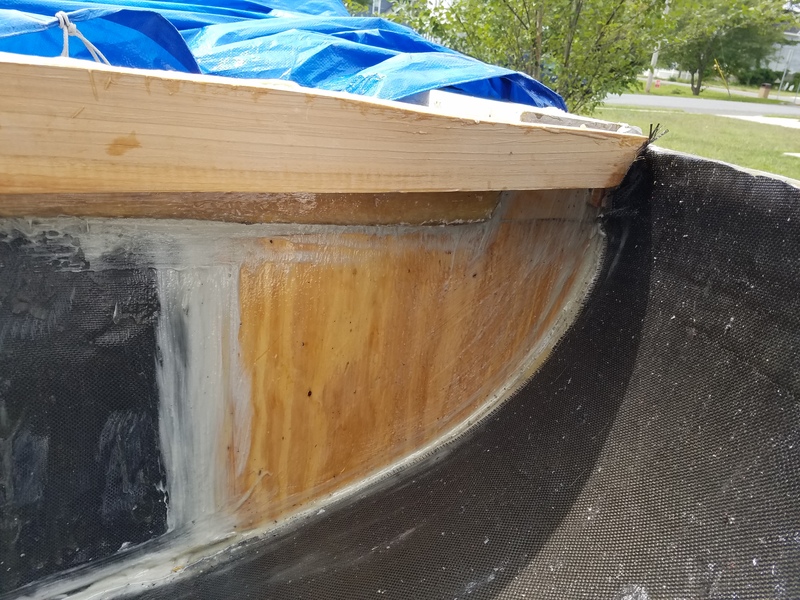 With rain from Irma’s remnants due tomorrow, I had to finish getting all the openings between the lazerette and cabin sealed so I could cover the cockpit back up with it’s tarp. It was not a hard job, the Starboard side was easier due to the hole cut into seat for storage. 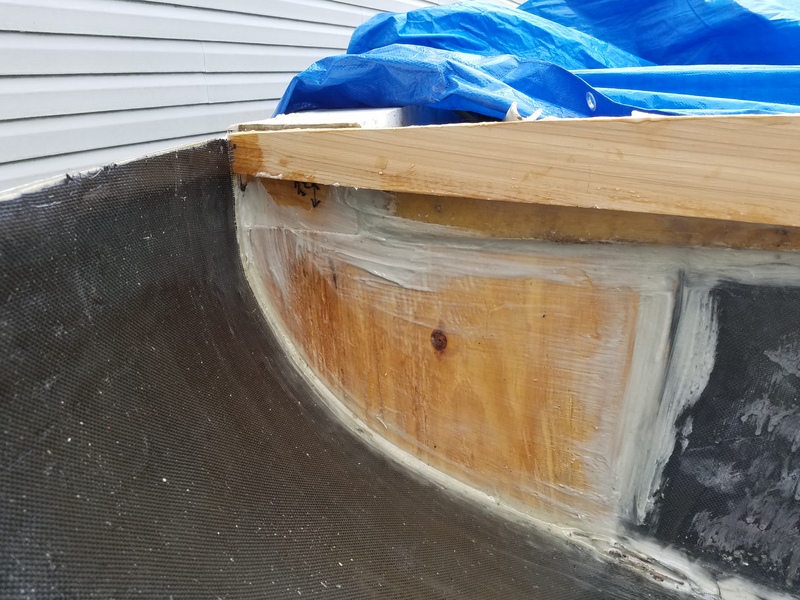 The Portside saw me twice crawling up into the quarter berth to retrieve the small piece of plywood that disappeared inwards. Once I finally got it jammed into place, slathering on the thickened epoxy was easy peasy. Sanding it down won’t be, even if I did my best to get it as smooth as possible before hand. Hopefully over the course of the next two days I will get everything carboned up and get started on deck supports. Next week’s work scheadule has me doing mid mornings to late afternoons, makes it very hard to get any sort of work done, maybe I can start putting together the lazerette hatch.